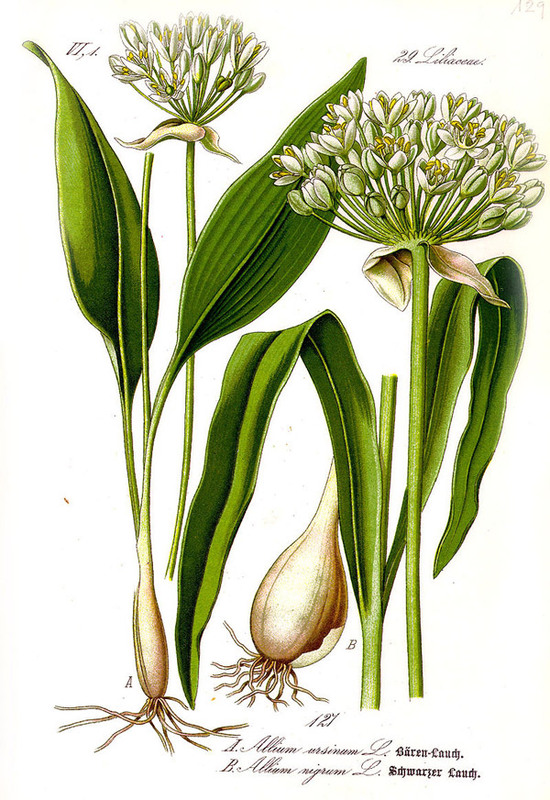 Wild garlic (Allium ursinum) is a healthy and delicious herb that grows in the early spring in wetter forests across Europe and in some parts of Asia. Its distinctive smell, slightly spicy taste and medicinal effects have been known for millennia. Our ancestors made ample use of this herb as a kitchen ingredient but also in treating various diseases. 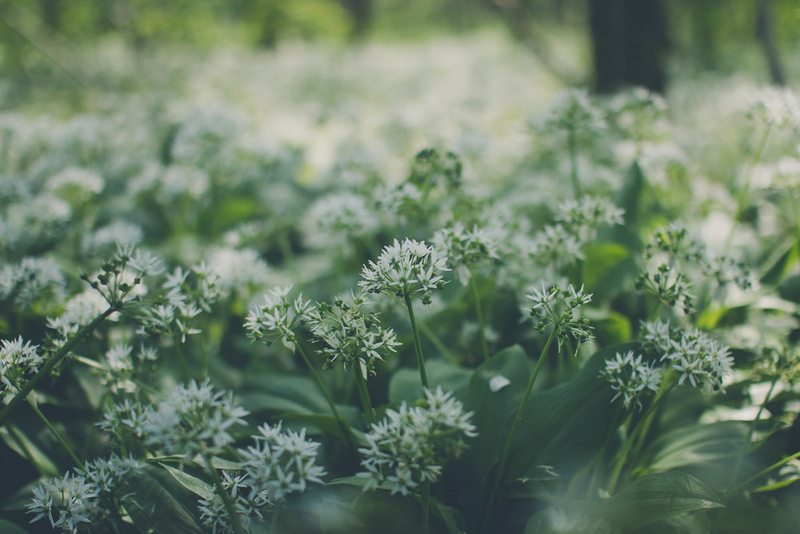 Wild garlic is known under many names and nicknames, the most common of which include ramsons, buckrams, wild garlic, broad-leaved garlic, wood garlic, bear leek or bear’s garlic. It is also popular among forest animals, such as boars and brown bears, which often dig up the earth in search of wild garlic bulbs. According to one legend, wild garlic is the first plant eaten by bears after they wake from winter sleep. This is one of many reasons why the herb is popularly known as bear’s garlic. Can I Plant and Grow It in My Garden? What Are the Best Wild Garlic Recipes? How Do I Make Wild Garlic Tincture? How to Prepare Delicious Wild Garlic Pesto?